SUP World. 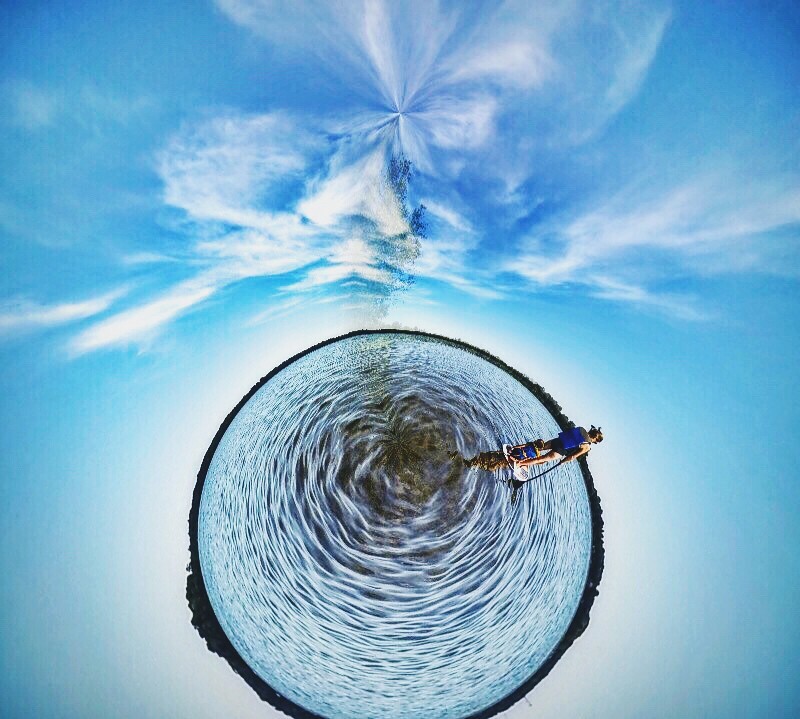 Thought I would try my hand at one of those Tiny Planets. I liked how this one turned out..